If you need help with debt, tips on saving money or advice and guides on managing your household budget, you've come to the right place. Cheapest Way To Go Bankrupt? BankruptcyAdvice-Online.co.uk does not charge you any fees for our service, however the partners we work with help fund the BankruptcyAdvice-Online.co.uk service. 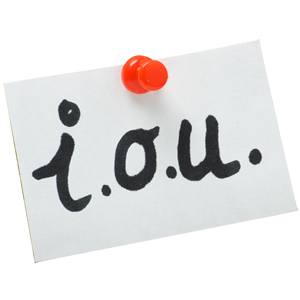 Our partners charge fees and those vary depending on the partner and the debt solution. Customers should refer to our partners' websites for more information regarding their services. We will pass your details on to one of our debt partners who will contact you and explain all the options available to you. They will then be able to help you set up a debt solution which is right for you. Debt solutions should not be entered into lightly - they affect your credit rating. 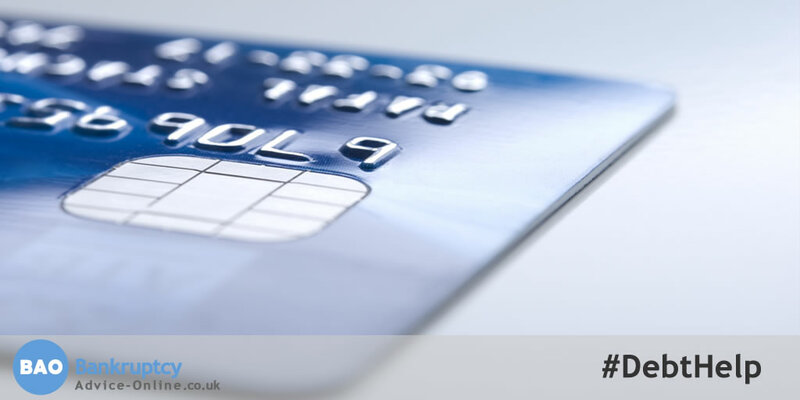 Failure to keep up with repayments can result in bankruptcy or legal action. Different debt solutions have different risks attached to them. The lender is not obliged to accept less in settlement of the debt than they are entitled to; nor to freeze interest or charges. It could result in the total amount payable increasing, or the period over which it is to be repaid increasing. Debt solutions affect credit ratings. The debt products and solutions offered by our partners depend on your criteria and circumstances, including how much you owe and how many creditors you owe money to. You need to speak to a debt advisor to obtain a full assessment. You may have debts which are not covered by the debt solution you are offered and agree with, which will still need repaying. Debts covered by the agreement will be cleared over the period of the debt solution. 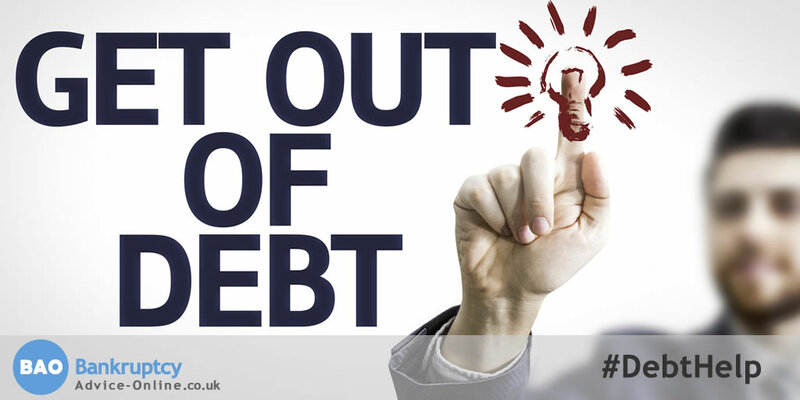 Unsecured debts are those that have not been secured against any of your assets and may include: credit cards or loans, not mortgages or car finance.